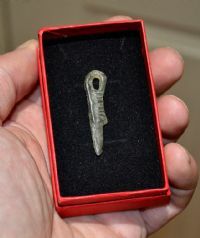 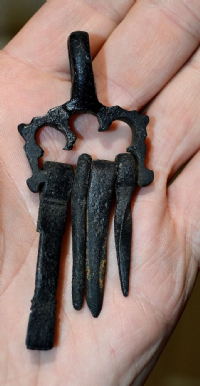 A rare and unusual Viking lead Dagger pendant / Talisman, Northern Europe. 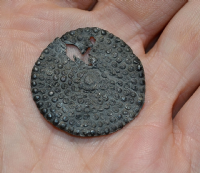 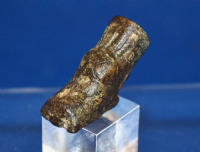 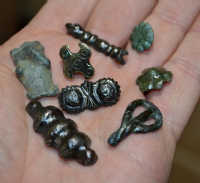 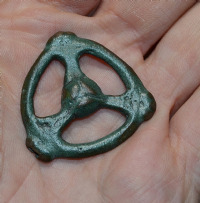 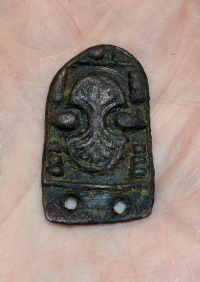 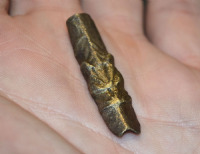 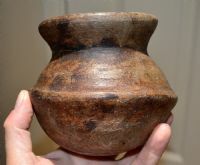 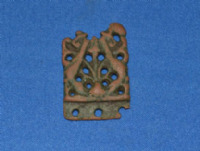 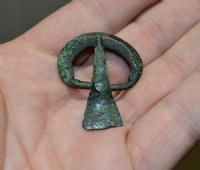 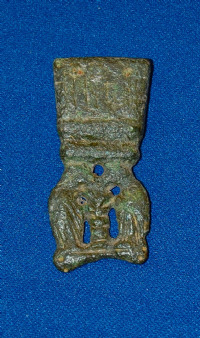 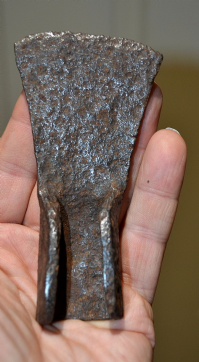 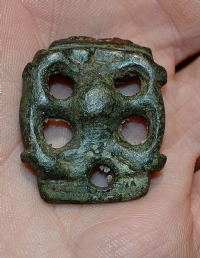 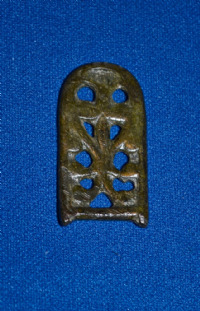 A very rare and excellent Viking "Boat headed" bronze cloak pin. 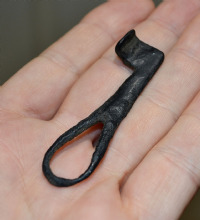 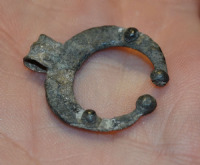 A nice Viking mens bronze "Faux rope twist" finger ring.